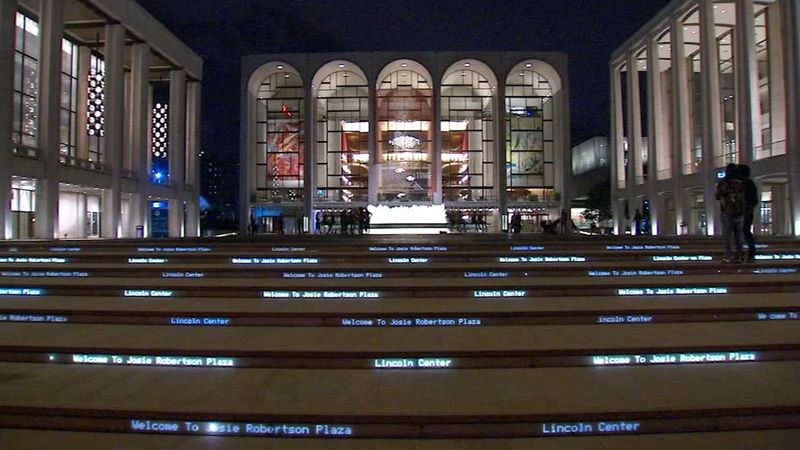 UPPER WEST SIDE, Manhattan (WABC) -- There was a disturbing discovery in Lincoln Center. A noose was found at the Metropolitan Opera House. A musician in the men's locker room found a rope in the shape of a noose hanging from a pipe.